Interaction comes from Latin inter, meaning between, and ago meaning to do or to act––any “action between” is considered an interaction. First of all, we should understand that the interaction is non-existent independently, it must be attached to a function or a scenario. Now, we can start from the following three questions to figure out " what kind of interaction is reasonable for designing function ". What kind of scenarios need interaction? No one can answer this question correctly, because the interaction exists in any scenarios. When you are searching for keywords of "what is interaction?" The system may push this article to you and this is definitely an interactive process. The interaction is real-exist no matter under what scenarios. In short, there had a ready-made solution for most of interaction problems, such as when you need to design a door handle, you don’t have to re-invent a wheel: the purpose of design is not to make you innovation, but to develop purposefully when it needs innovation. In the long term, there may exist the risk of usability when you try to design a set of disruptive system of your product in the design process. You have to think twice before you start to do it: is it really meet the user's expectations and needs when you try to bring in a new interactive mode? In my opinion, we need to focus on looking at problems from different perspectives that can make problems more clear to us to fix it. How to determine whether the interaction is reasonable or not ? I believe we all understand that good interaction makes the process of information feedback more smoothly, unreasonable interaction is the opposite. Whether the interaction is reasonable or not, it actually involves in the user experience design. 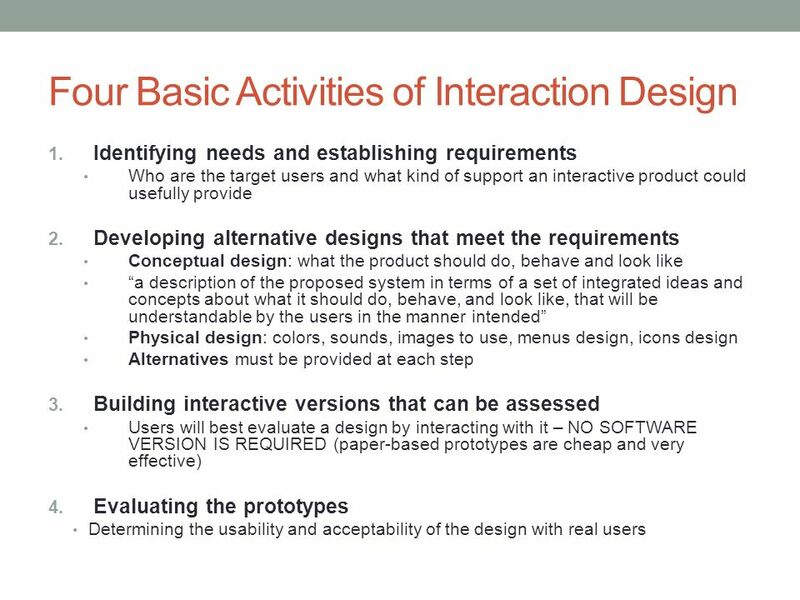 People asked me about the relationship between interaction design and user experience design, my answer is: to regard interaction design and user experience design as a whole, good interaction means good user experience, poor interaction is the opposite (my personal opinion). So how to determine whether the interaction is reasonable or not? Is the good interaction all about the user feeling of comfortable or smooth? Yeah, this is true, but it did not solve the practical problems. Smoothly, efficiency, feelings, creativity. For me, these four principles are for determining whether the interaction is reasonable or not. Smoothly: when we got a product, we should not to to explore the details at first, but to observe the whole.To operate this product completely, familiar with the whole function, pages flow and structure. Familiar with the function is to let yourself understand that the product is design to "who" , "what is used for" and "what scenarios it may apply to"
Efficiency: this is the key point to determine whether the interaction is reasonable or not. What is efficiency? To complete your job fast and perfect. If you say that the user is comfortable with the experience of your product is a good interaction, it might better to say that the function of this product is to help users solve the problems he wants to solve, and the solution of this process is "smoothly and efficiently". Doesn’t it a broad sense of the rational interaction? How the interaction combine with functionality and scenarios ? This question is a false proposition. Just like I said, the interaction is not an independent existence of the individual. It is generated by adapting to functions and scenarios. When interaction designers get a demand (extremely one) : let users playing game while they are shopping. Crazy, right? How could this interaction combine with scenarios. Obviously, there exists a logic problem. 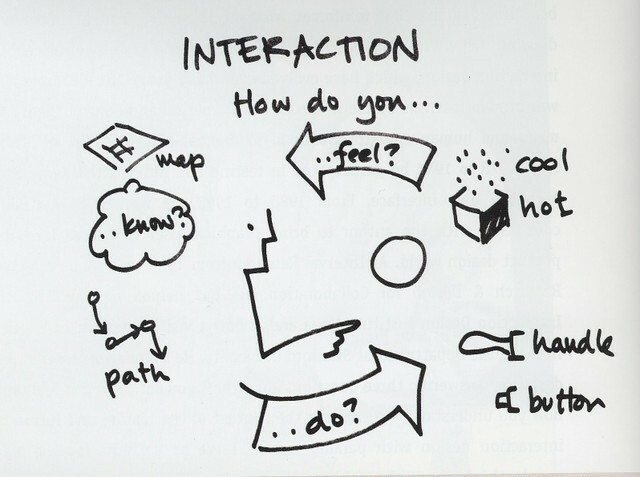 The interaction already exists in the process of you thinking about how to design this function. We have to think differently and do not think of the interaction as an independent individual, to think how to carry out this function under a scenario. That is an interaction we are talking about. 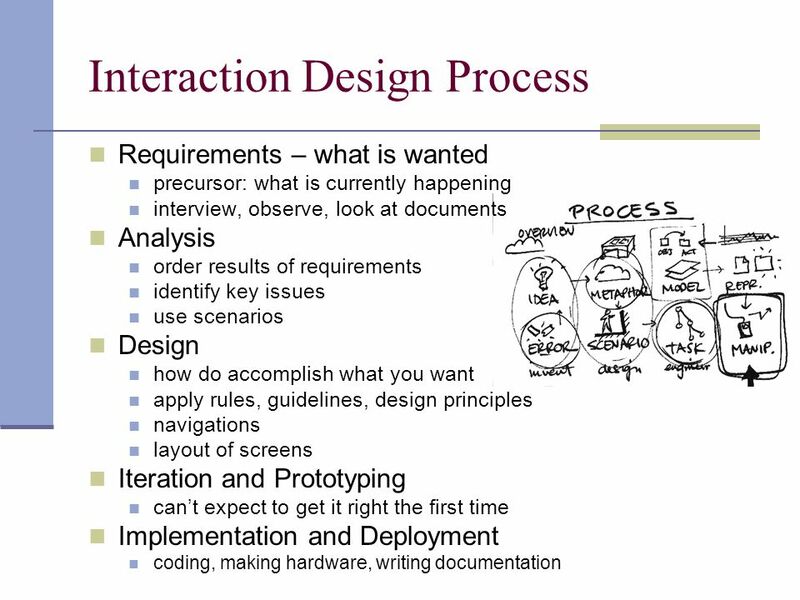 We have seen many articles about interaction design along with their own opinions. You may don't know their opinions are wrong or right. You have to learn to distinguish and analyze from number of them (to exercise your logical thinking). And a lot of people have asked about many common questions. They may have the answer already but just couldn’t dig it out unless they think more deeply when they come up with a question.